c1890 — The Marvelous Sauce. Oil paint on wood. Academicism style. 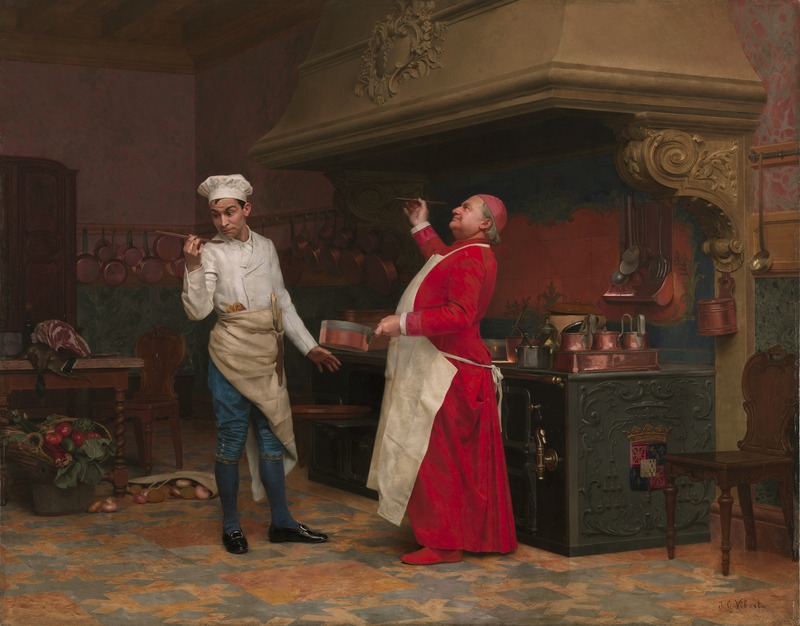 Jehan Georges Vibert (1840-1920). Albright-Knox Art Gallery, Buffalo, NY, USA.